A newly announced Musculoskeletal Disease Consortium formed by the Kansas City University of Medicine and Biosciences (KCU), the University of Missouri-Kansas City and the University of Kansas Medical Center marks the first time the Kansas City area’s three health sciences universities have joined forces to advance biomedical and translational research. 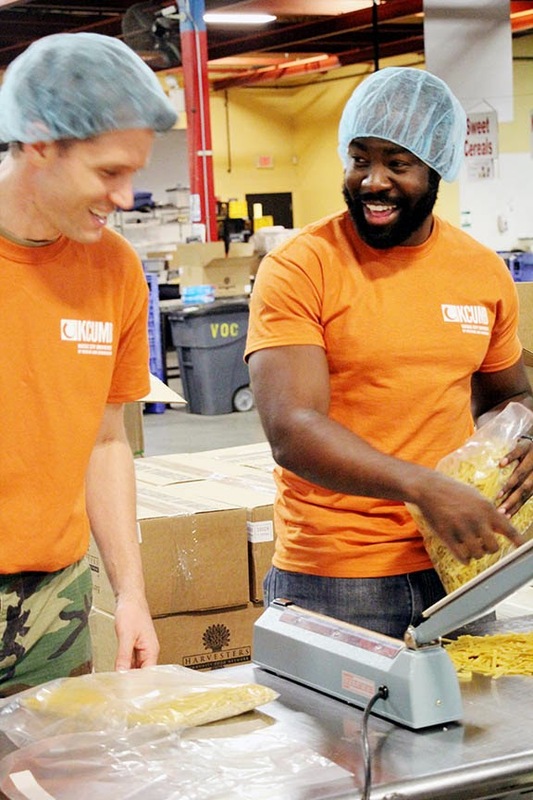 Our announcement received local and national media coverage in a variety of publications, including the Kansas City Business Journal, PR Newswire and Medical News. 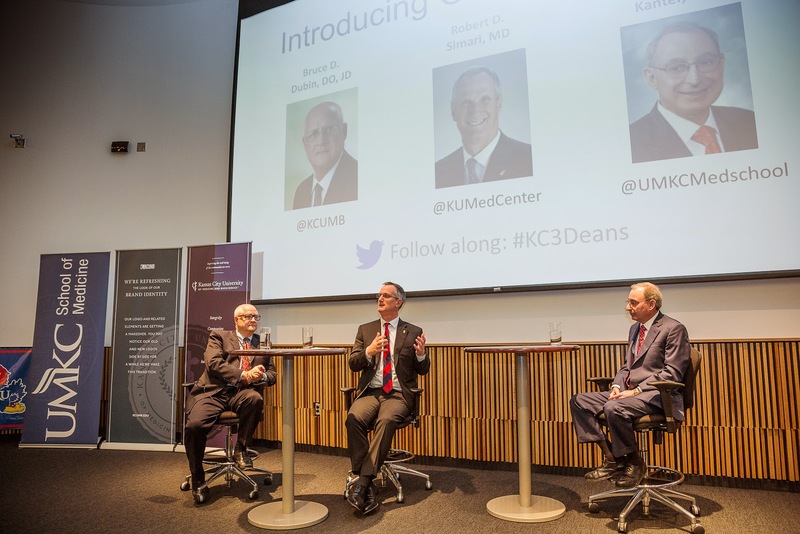 It represents a defining moment for KCU in that it both demonstrates our commitment to the advancement of science, as well as defines us as a steadfast collaborator in the biomedical research community of Kansas City. 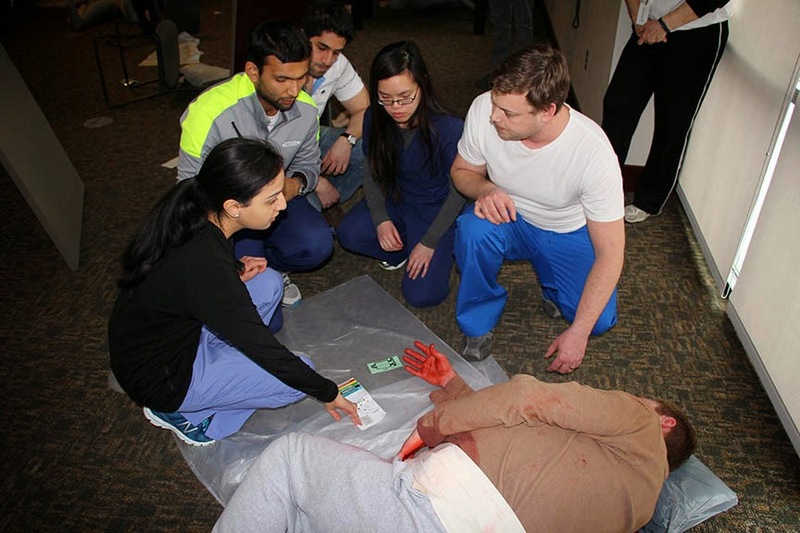 Osteopathic medical students at the Kansas City University of Medicine and Biosciences (KCU) recently practiced how they would care for people injured in various types of disasters. 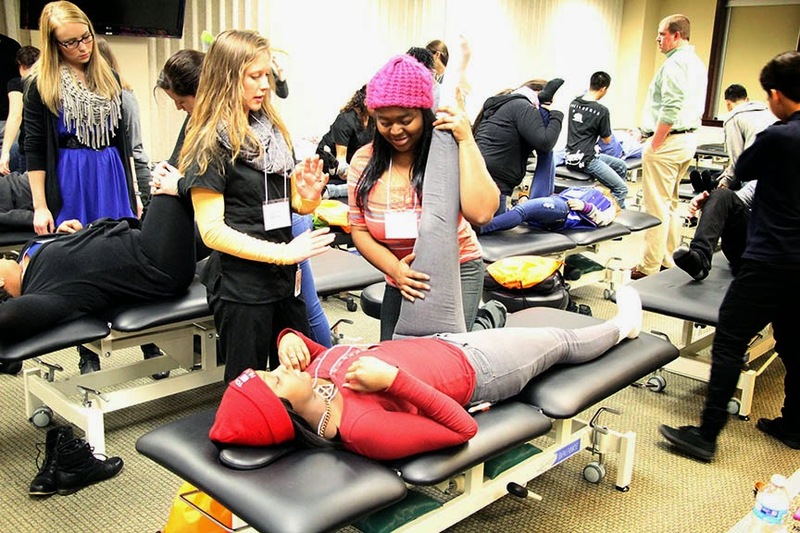 All second-year medical students participated in the five-day course, Feb. 17-21, which was organized by the National Disaster Life Support Foundation. Training included classroom lectures, as well as five disaster simulations designed to provide hands-on learning experiences similar to what might happen in real-world scenarios. Simulations included sounds of gunfire, explosions and use of one of KCU’s cut suits. 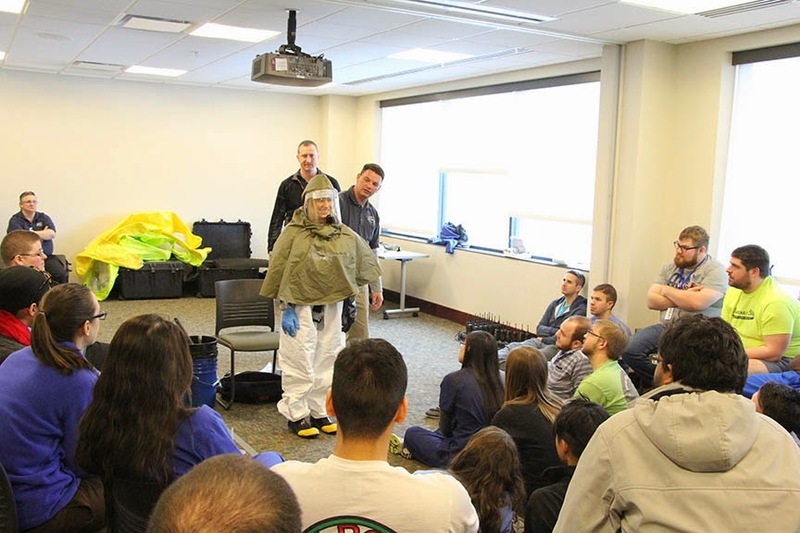 Students learned what they should do in mass-casualty situations, how to use personal protective equipment, how to decontaminate victims and other first responders, and tactics for dealing with the unexpected. Watch video of the exercises taken by The Kansas City Star. Approximately 300 people gathered our Academic Center to hear each dean present his own perspective on current issues in medical education and in our community. It was evident that these three high-caliber physician educators are blending their experience and expertise in medical education, research and clinical acumen to make significant impact on the future of medicine in this region. This event marked the first time the three universities have come together to showcase the collaborative impact we have on our community. Kansas City is unique because we have three medical schools, a significant fact for a mid-size city. Together, the three schools graduate more than 600 physicians each year and we can each benefit from our close proximity to one another in order to advance medical education, research initiatives and clinical service. No other region has the opportunity to have such an impact. Please take a moment to read the positive coverage we received in The Kansas City Star and the Kansas City Business Journal. In addition, here is a collection of 'tweets' about the event and a photo gallery from that evening. 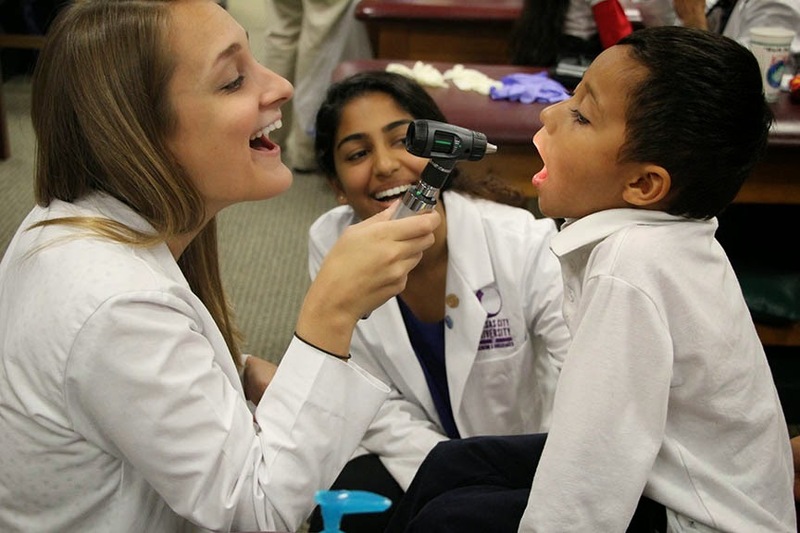 All of us at the Kansas City University of Medicine and Biosciences (KCU) are dedicated to achieving our vision of becoming the most student-focused medical university in the nation. We know the long-term impact that academic debt has on our students. During the past three years, our administration has been examining approaches to help control that debt and to ensure that our academic programs represent the best possible value. As further evidence of that commitment, we are proud to share that we recently announced a modest reduction in tuition for all students for the upcoming 2015-2016 academic year. This latest tuition decrease – our second in the past three years – comes at a time when most U.S. medical universities are raising tuition by 3-5 percent. 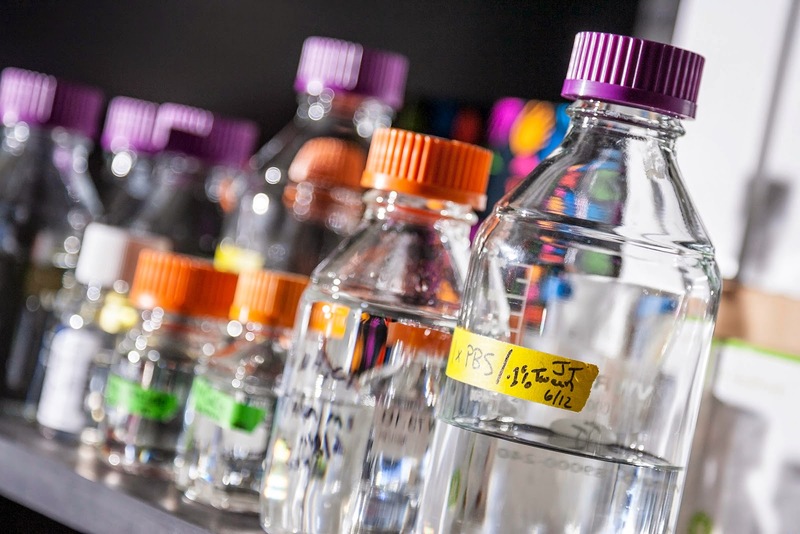 While it is unlikely we can continue this trend long-term, this is a significant achievement for our campus, but more importantly, it represents our continued commitment to our students, the next generation of physicians and scientists.